Traveling is probably the only reason that many people life and work extremely hard. There is nothing more rewarding than ending the work year with a nice vacation or cruise. Now naturally, vacations are all about relaxing and unwinding. Therefore, I am sure that you do not want to be bothered with stressful activities. Personally packing was a very stressful activity for me. Usually, I would pack late and then I forget things. But I am sure that many people who love to travel absolutely detest packing. Am I right? 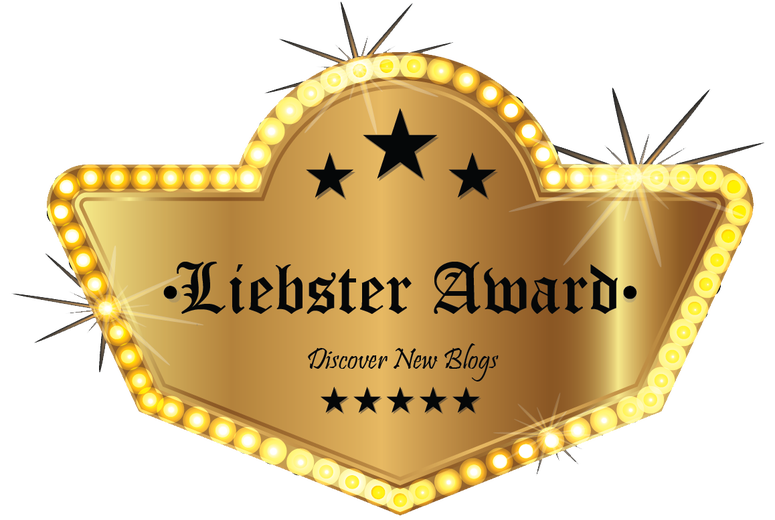 Affiliate linking is a way to support my blog at no additional cost to my readers. 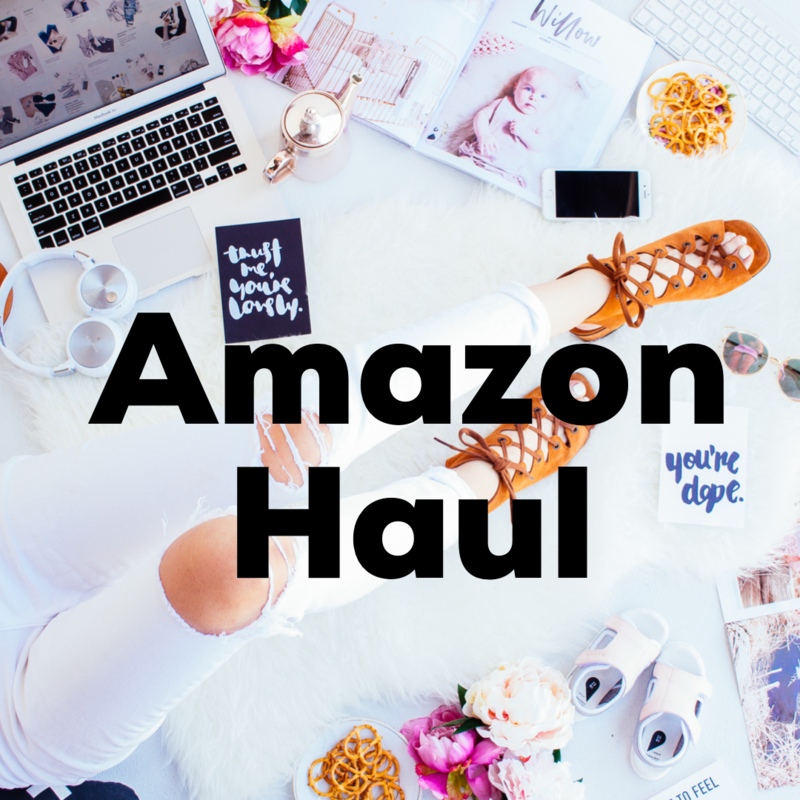 If you like the items just click the link to purchase on Amazon, my affiliate links are in red. 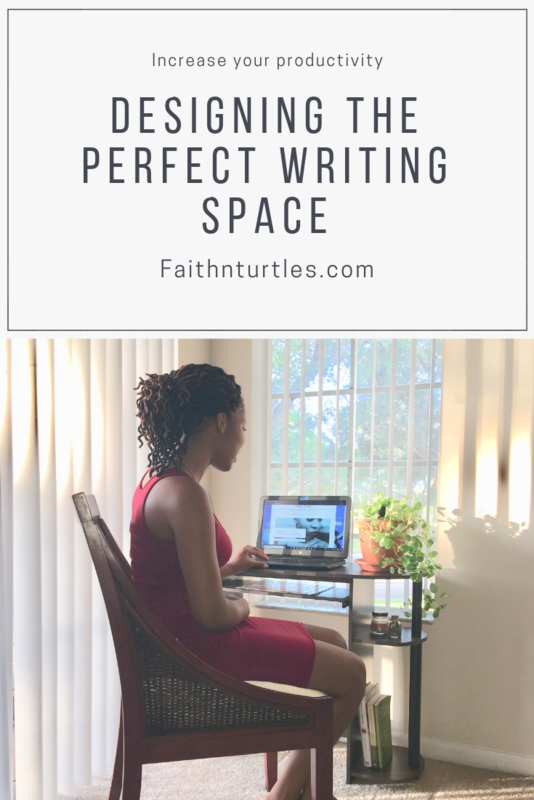 What if I told you that packing no longer has to bring you stress. That’s right! 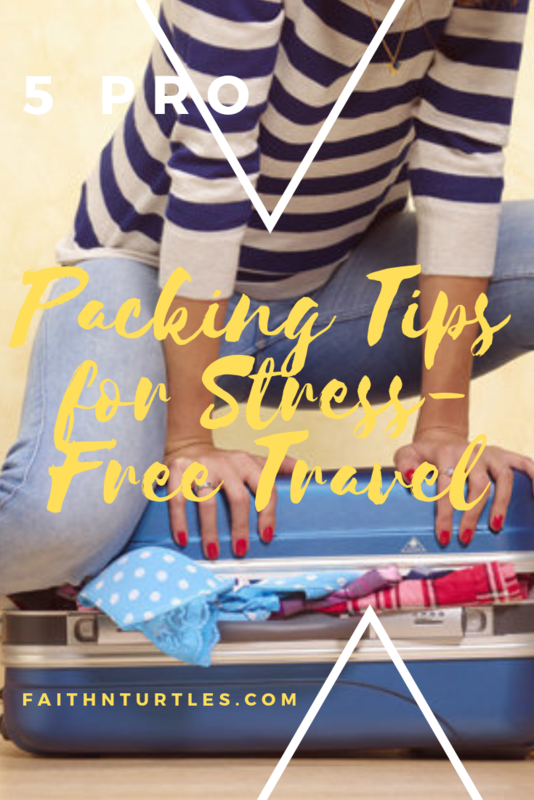 In this article, I will provide you with 5 packing tips that will make your travel completely stress-free. This is first because it is so important and useful. A packing list is the best way to start packing. In everyday life, organization is the key to completing a task without stress. Hence, it makes sense that creating a packing list will help you to get through packing easily and of course without stress. A great way to go about your list is by creating categories. Categories can be based on what goes in each type of luggage; personal luggage, carry-on luggage, checked luggage. The way I prefer to do it is based on the categories of items that I wish to carry. For example; clothes, toiletries, basics, electronics, and important items. However you decide to create your packing list, you will be at an advantage so don’t over think it. Remember we are aiming for stress-free packing. The absolute worst thing that can happen is going to the airport with baggage that is overweight. And I know because this has happened to me many many times. I have had to toss clothes from being overweight. Mind you, this was mainly while I was a student, studying abroad (Do you need study tips? Here are 7 Effective Study Tips). Being overweight can be avoided by knowing your airline’s policy and sticking to it. Most airlines will offer you a 25lbs carry on bag with 1 personal item. All other baggage must be paid for and must comply with the weight restrictions. Another great way to avoid overweight is to invest in a luggage scale. A luggage Scale will save you a lot of hassle. This is a stress-free packing Pro-Tip. So the Tip: After booking your trip or even before make sure that you research the baggage section of your ticket provider carefully. Packing is best done with use of packing aids. These items that were created for the exact purpose this article was created, to offer you aids for stress-free and efficient packing. So, ease your travel worries and allow yourself to have more packing space. Ziplock bags, this can be used for electronic items and toiletries. You are required to take these items out at TSA so just keep them separated. Scented Clothes Liners– Of course, you want nice smelling clothes on your vacation. 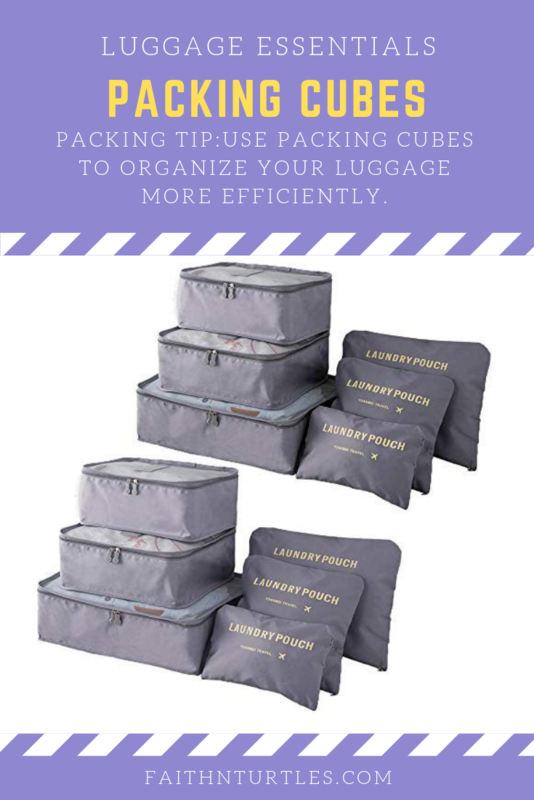 Packing cubes- Packing cubes is another pro-tip. The uses of this item are widespread; they can be used to organize your luggage as well as give you extra space. This is oldest trick in the book and one of the most useful. When clothes are rolled, they take up less space. Added to this, you avoid deep wrinkles that come from folded lines or creases. Start rolling your clothes instead of folding. Your personal luggage should be used for well-needed items such as electronics, carry-on size toiletries, medication, important documents, keys, and other items that you NEED. Avoid crowding your personal luggage. If it is crowded then this will cause you stress when you need to reach for something important. 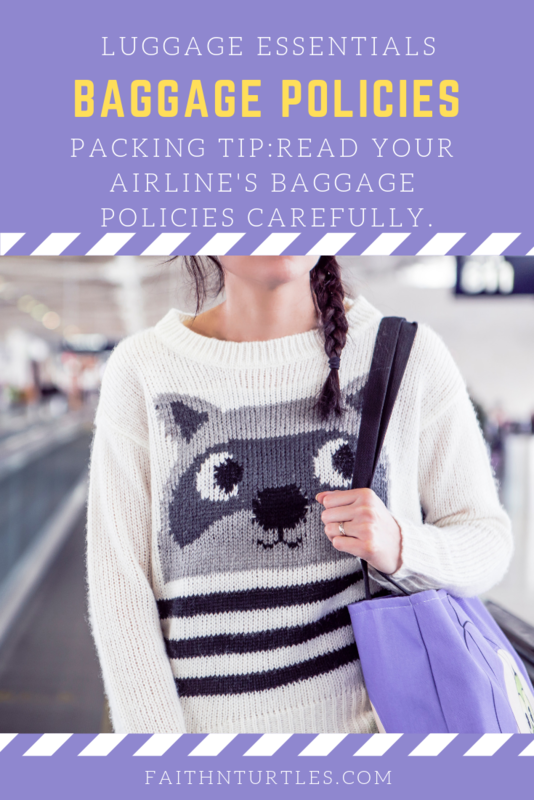 If you use some of these packing tips correctly, I am sure that you will have a stress-free packing experience and your trip will go very smooth (at least at the airport). There are many more packing tips that can save you stress as you embark on your tour of the islands or winter vacation. 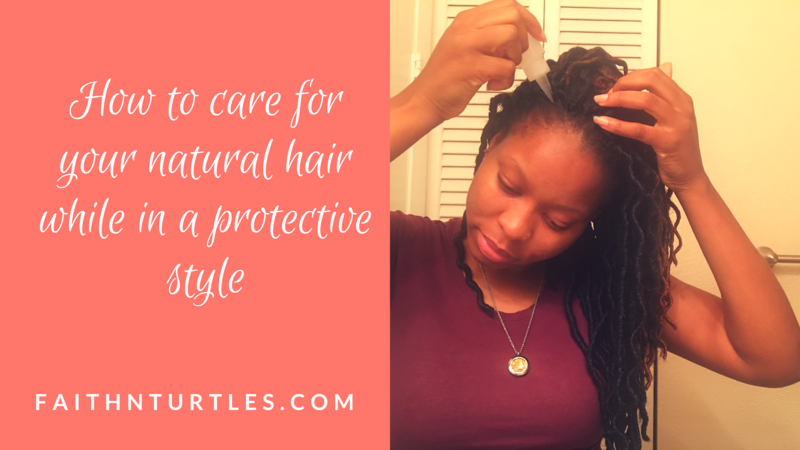 Please do leave your favorite pro-tips and tricks in the comments below. As always, Thank you so much for reading. Until Next Time. I have a hard time packing light whenever I’m traveling, my last trip was short I tried to travel light but that did not work out too well but it was a step up from my usual. I’ll definitely keep these tips for my other trips this year. Packing light lol geesh memories, I know what you mean. I’m glad it was a step up, as you say small wins🦋🙌🏻. I hope they help. 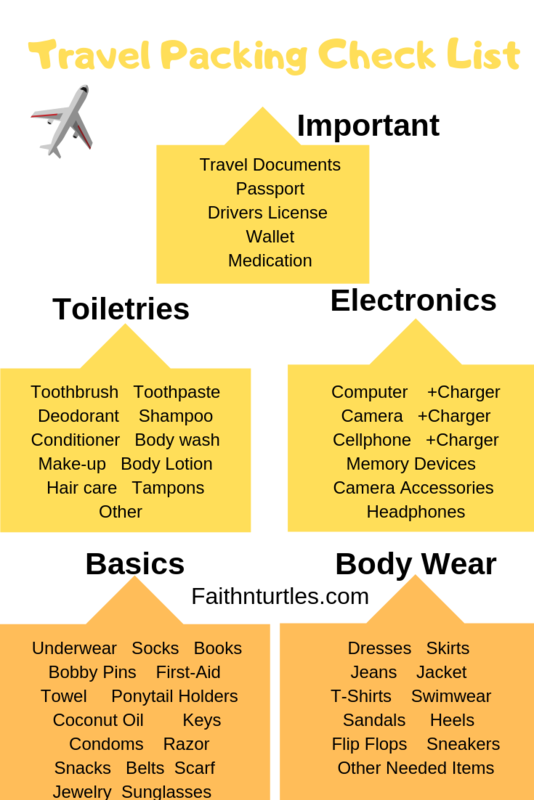 Great packing tips, and I love the organizational graphic! I’ve started traveling with just a backpack & then I wash clothing during my stay. So I’ll try to book an Airbnb with a washer/dryer if I’m not staying with family. It makes traveling easier, less stressful, and cheaper (no bag fees, no waiting in baggage claim, etc.). True! Wow that’s a great tip. Thanks for sharing. These are great tips! I’m notorious for over packing. I’m getting better, but it’s still a problem. Getting better is good 🙌🏻🙌🏻🙌🏻🙏. Yay! Good tips. I was already a packing cube convert and I have made packing lists in the past, and I will do again for my upcoming trip to Costa Rica. Costa Rica!! Sounds awesome o boii I hope you have a great trip! 🙏💕 and thank you, they definitely work.